Lira Clinical was created by four passionate skincare professionals and educators who wanted to take today’s skincare to the next level. All with specialized backgrounds in the aesthetic industry they brought together their knowledge and skills to develop a skincare think tank. Through this think tank they created a line with three goals in mind: Brighter, healthier, younger looking skin. They accomplished these components by incorporating formulations that combined science and nature to fulfill their core philosophies. Lira Clinical is Brightening: Almost every product contains lightening agents and brightening botanicals to even skin tone. Lira Clinical is Healing: Skin health is restored with powerful anti-inflammatory agents, anti-oxidants and minerals. Lira Clinical is Anti-aging: Younger looking skin is revealed with powerful peptides, plant stem cells and precise peel technology. Lira Clinical utilizes the highest quality and most technologically advanced ingredients to deliver superior skin care. We produce our products with exclusive formulas using topical probiotics, multiple plant stem cells, advanced peptides, exclusive botanicals and various skin nourishing vitamins and minerals. Lira Clinical is at the forefront of this new technology. We have incorporated 11 different types of Plant Stem Cells (PSC) into our products. Each PSC serves a unique purpose. We pair these PSC’s to maximize the effectiveness of our products. From brightening to reducing inflammation we have mastered PSC combinations. AROMATHERAPY ESSENTIAL OILS FOR EVERYONE! Available for online purchase. They are world leaders in cultivation, distillation and production of pure therapeutic grade essential oil products. Young Living Oils are extracted from plants, carefully preserving the natural constituents inside. Every oil has its unique properties and benefits. 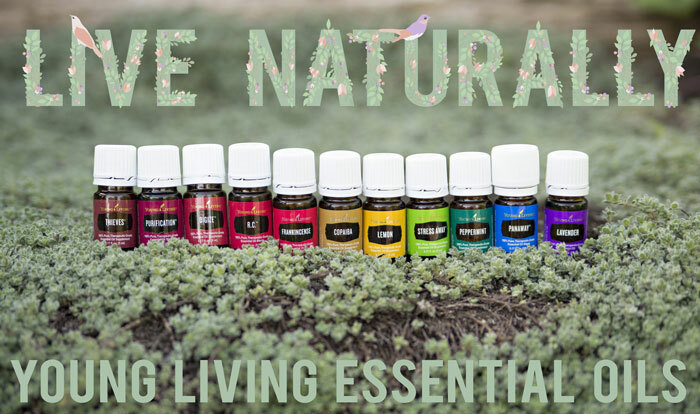 Essential oils are safe and a natural way to promote wellness. Young Living follow a unique and rigorous process of producing the oils from Seed To Seal.. It is Young Living’s unique promise to its members and families.